There are many Montessori schools in the world today, however, what holds importance is how good the teachers in these schools are. 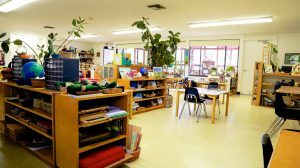 The top Montessori schools of the world are home to some of the best Montessori teachers as well. The point which we are trying to establish here is that smooth and effective running of the Montessori system is very dependent upon the teachers. Happy teacher drawing with children at preschool and talking to a smiling little girl. The biggest difference between traditional and Montessori teachers lies in the amount of trust which Montessori teachers put in the development abilities of children. Commanding a child is very easy, the difficulty comes when a teacher just has to follow the child. The Montessori teachers are trained enough however to know in which direction each child is heading. A Montessori teacher is not the main focus point in the class, rather his/her role is just to organize and prepare the learning materials so that the interest and needs of the Montessori children are met. 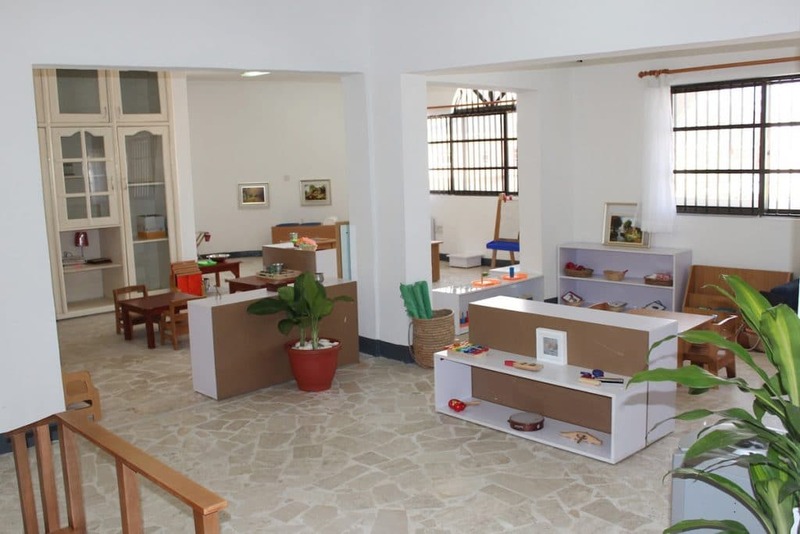 One of the fundamental principles of the Montessori Method is the careful preparation of the child’s environment. The quality of a Montessori teacher lies in the fact that such a teacher creates a well-organized and prepared Montessori environment. The teacher also develops an atmosphere that promotes learning. It is often seen in the classes that a Montessori teacher backs off and allows the children to work so that they may discover new things and make new conclusions. As opposed to traditional approach, a Montessori teacher does not provide any kind of answers to the students, rather, these teachers ask the students questions like how will they solve a particular problem. Such questions help the children in development of critical thinking skills. In majority of cases the students either learn from their classmates or they learn directly from the environment that has been prepared by the teacher. 1 The first principle can be termed as Freedom. Montessori was of the view that a child must be allowed to explore things freely. She also believed that, while exploring, a child must follow his natural impulses. Following of the natural impulses will help in the development of potential knowledge of the child related to the world around him. Through the prepared environment it is compulsory that the child experiences freedom of exploration, freedom of social interaction, and freedom of movement. 2 Montessori also set a principle that although freedom should be encouraged, the importance of structure and order can also not be ignored. When Montessori says structure and order, she actually means that classroom should be prepared in such a way that a child may sense the structure and order of the entire universe. 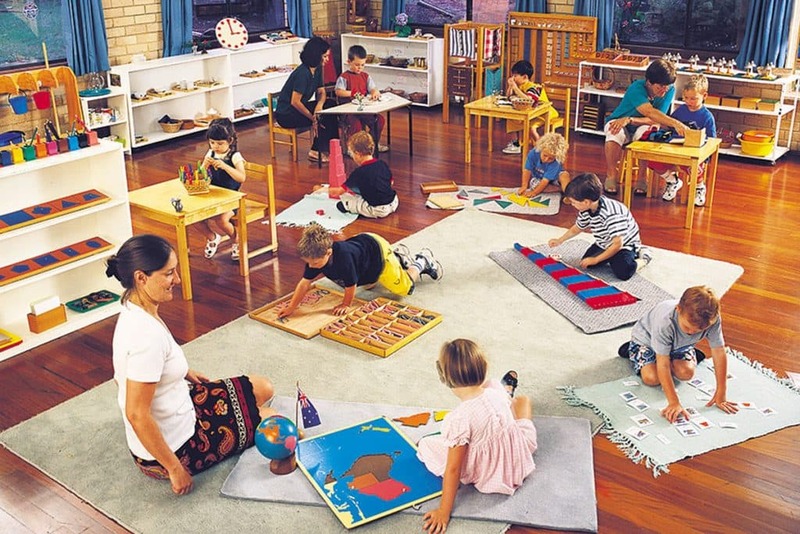 3 The third principle is beauty which means that Montessori environments should be attractive and adorable. The environment of the school should depict harmony, does not matter where your school is located in. The prepared environment should be clean and well maintained. At the same time it should give a feel of tranquility and peace. 4 Montessori also set a principle that for better learning it is necessary that teachers should take their children outside in the natural environment. Benefits of natural environment are too crucial to ignore. She also suggested that natural materials should be there in the class like real metal, real cotton, and real wood, etc. 5 Montessori was also of the view that social interaction between children should be increased so that they may learn the art of respecting the views of others. 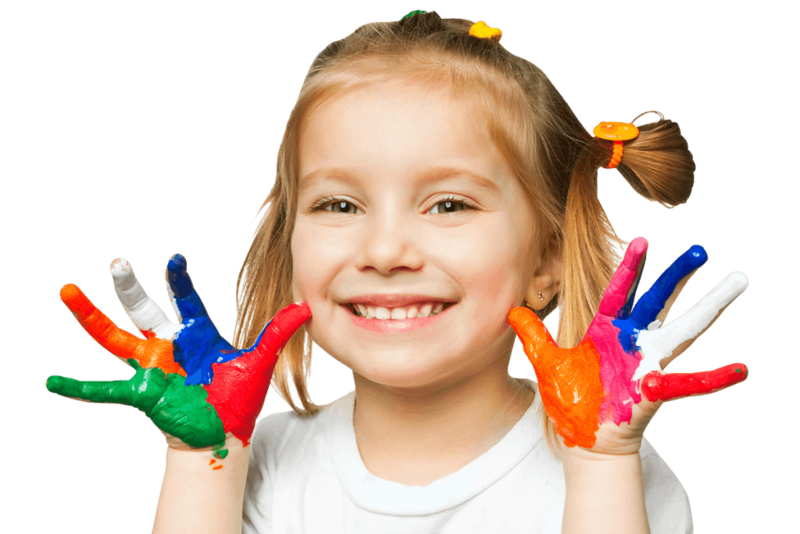 6 Montessori wanted the Montessori environment to be intellectual, however, this is not its highest zenith rather the environment should be such that complete development of a child should be encouraged in it rather than only his intellect. Environment plays a huge role in the development of children; the above mentioned principles are a must when it comes to effective and efficient child development.